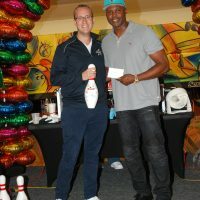 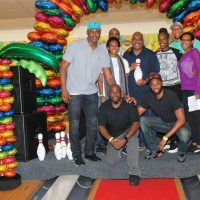 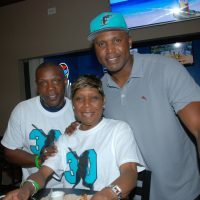 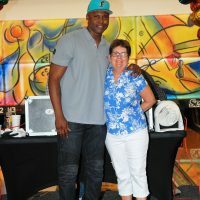 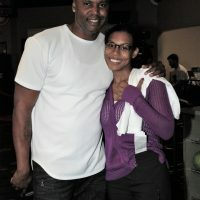 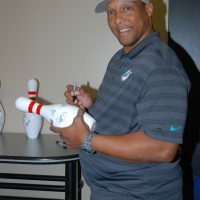 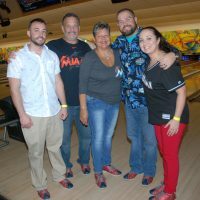 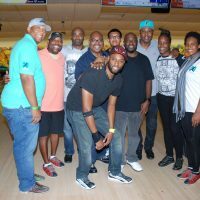 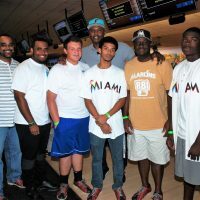 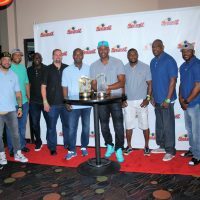 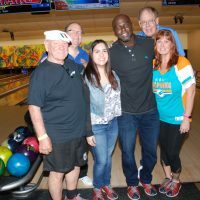 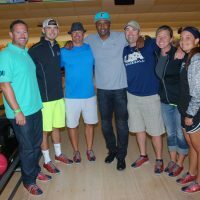 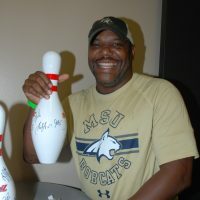 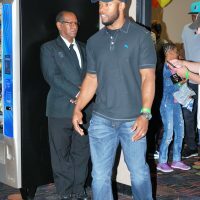 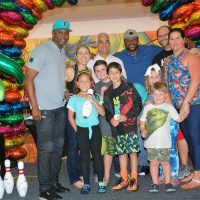 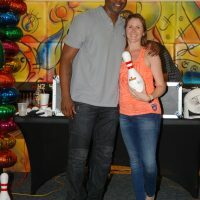 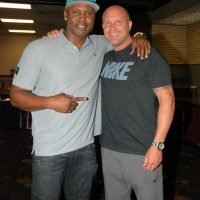 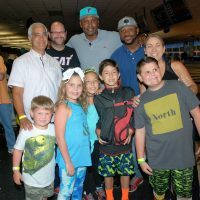 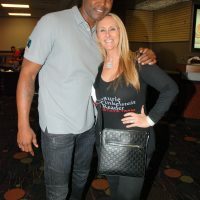 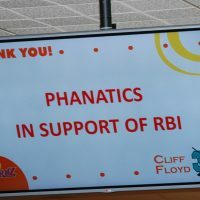 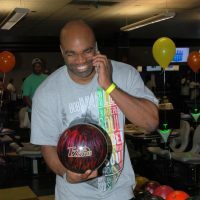 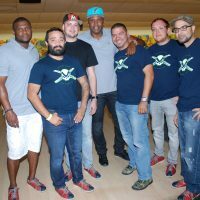 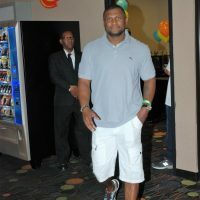 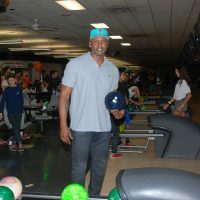 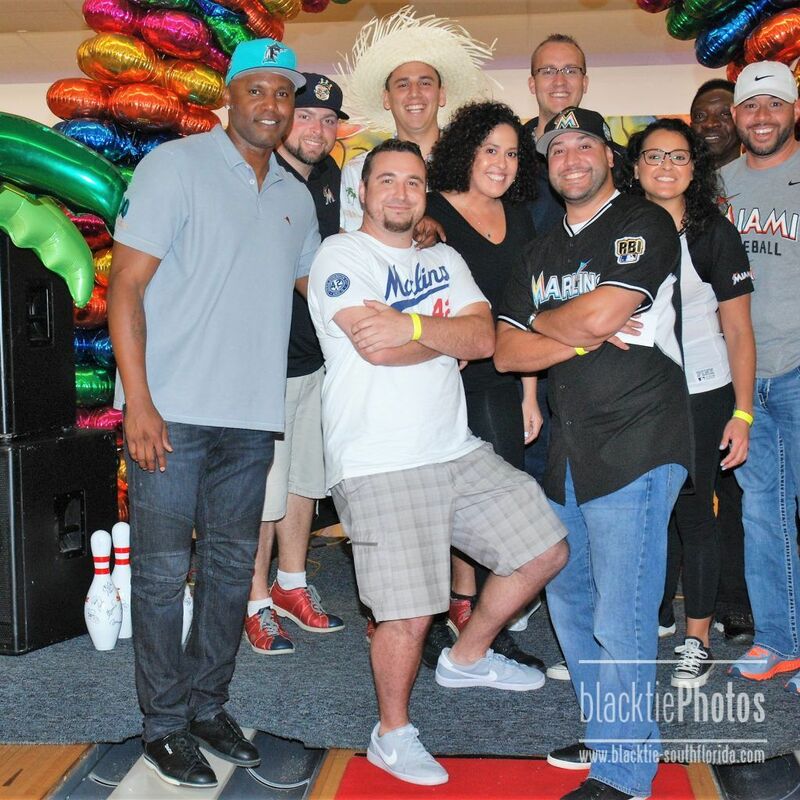 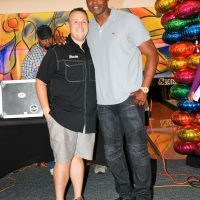 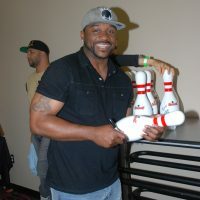 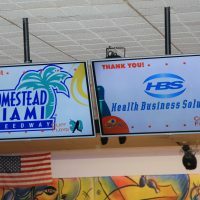 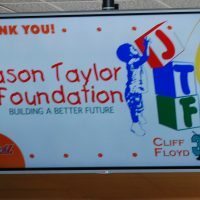 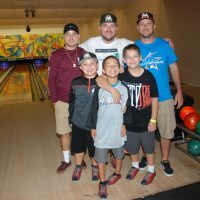 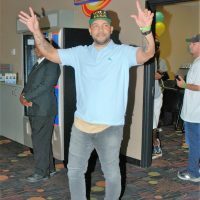 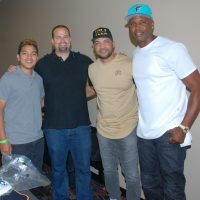 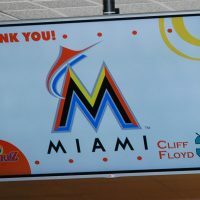 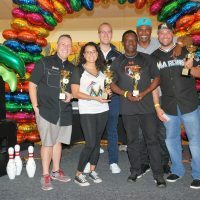 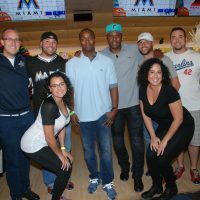 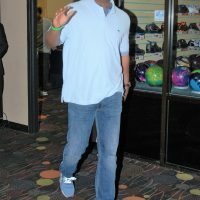 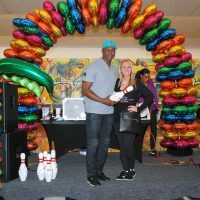 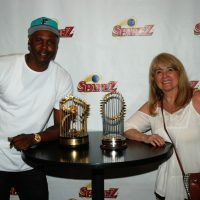 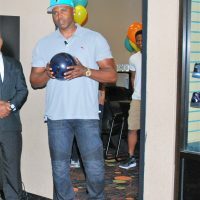 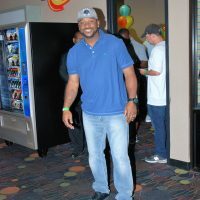 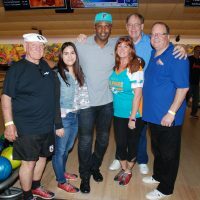 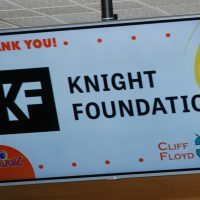 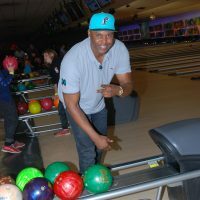 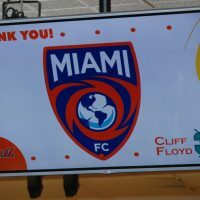 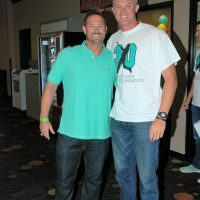 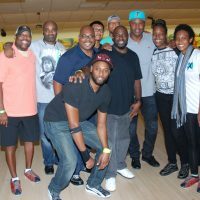 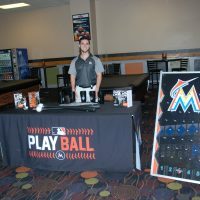 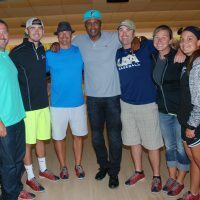 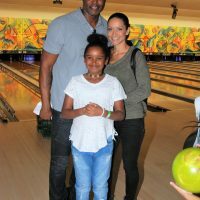 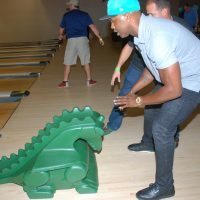 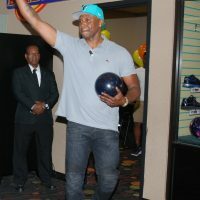 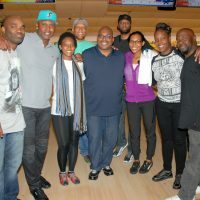 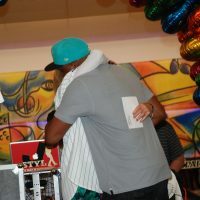 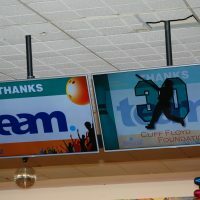 The Fifth Annual Cliff Floyd Celebrity Bowling Tournament presented by the Miami Marlins was another huge success netting over $17,000. 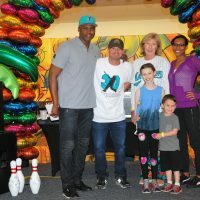 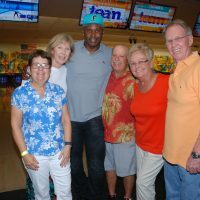 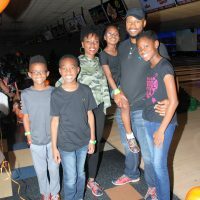 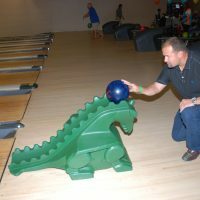 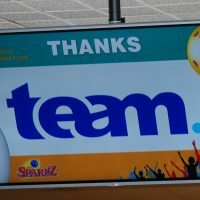 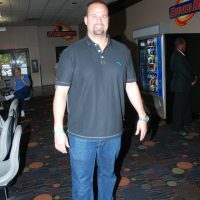 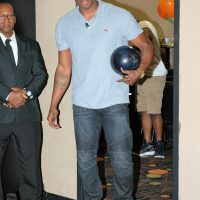 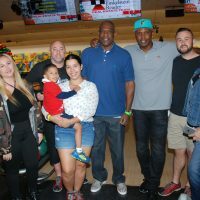 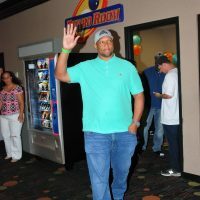 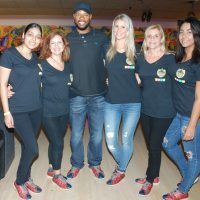 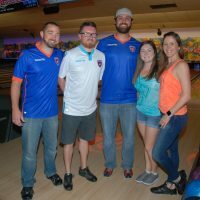 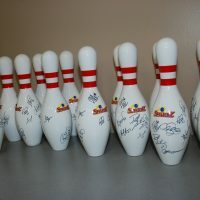 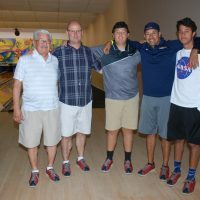 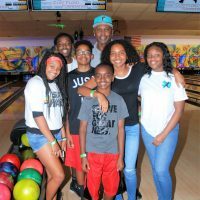 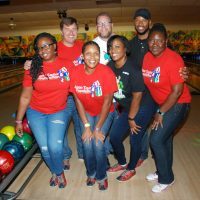 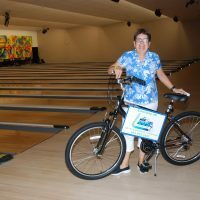 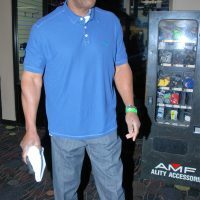 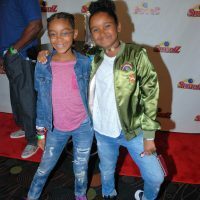 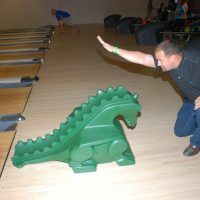 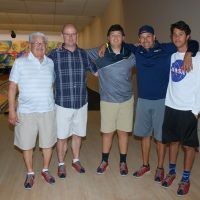 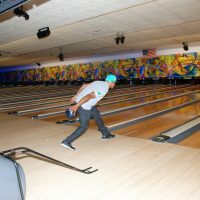 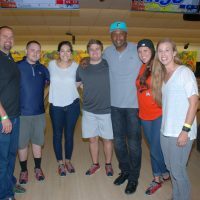 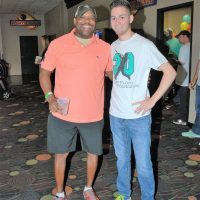 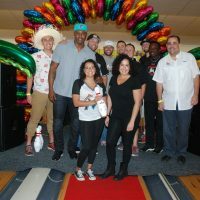 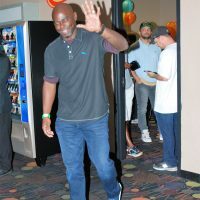 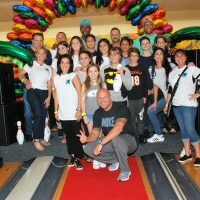 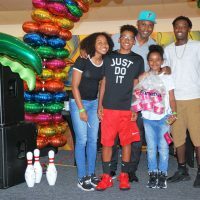 More than 200 people with a host of celebrities came out to SpareZ Bowling Center in Davie rolling spares and strikes along with the guests as everyone celebrated a fun afternoon for a great cause. 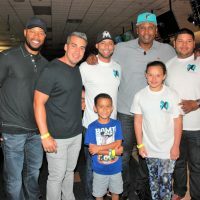 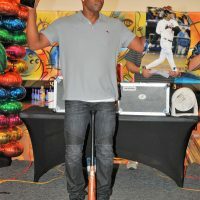 Cliff was joined by former Marlins players Andre Dawson, Edgar Renteria, Luis Castillo, GabySánchez and Alex Gonzalez as well as several other former MLB and NFL players including Greg Brown, Oronde Gadsden, Patrick Surtain, Sean Hill, Shannon Stewart and Rondell White. 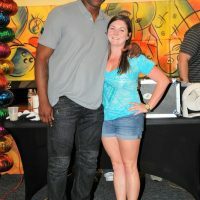 NSU Women’s Swimmer standout Emma Wahlstrom also served as a celebrity. 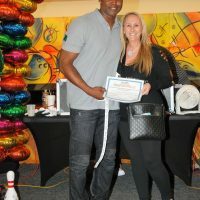 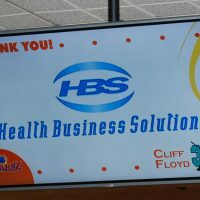 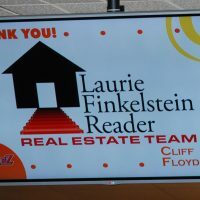 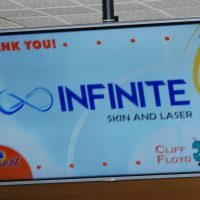 MarketAmerica/Shop.com and Laurie Finkelstein Reader Real Estate Team; and Grand Slam Sponsors, Infinite Skin & Laser, CEO Team, Cliff Floyd, Health Business Solutions, and Knight Foundation. 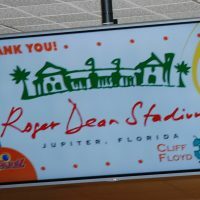 Home Run Sponsors included Fox Sports Florida, Laurie Kardon’s Phanatics, Lee’s Locksmith and Bicycle Shop, Metro Signs, NSU Athletics, NSU’s Huizenga College of Business and Entrepreneurship and Roger Dean Stadium. 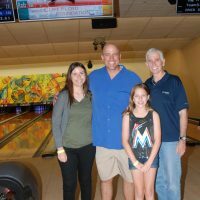 Thanks also to Tommy Bahama and Zach Krantz of Sports Radio 560 WQAM for their support. 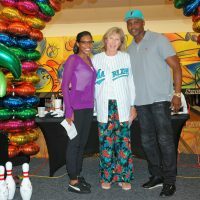 Congratulations to the winners: Miami Marlins, top team; Kelly Britten (233), top female; Dan Suacier (228), top male; Nancy Olson Water Fitness, best dressed; and Miami Marlins, most enthusiastic.The mission of the Cliff Floyd Foundation is to provide opportunities that lead to a thriving future for youth within the three priority areas of baseball, education and community. 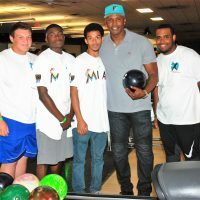 This year’s event once again supported RBI, Reviving Baseball in Inner Cities, a MLB youth program offering children ages 13-18, the opportunity to participate in organized baseball. 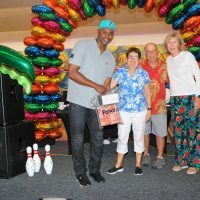 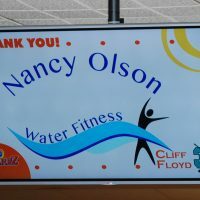 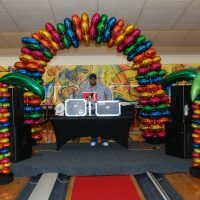 In addition, a portion of the proceeds will continue to fund two Cliff Floyd Foundation scholarships for the Nova Southeastern University Sport and Recreation Management students who played a major role in planning the tournament. 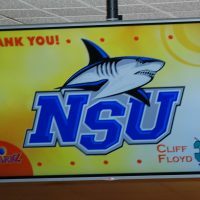 Two NSU organizations, Student Athlete Advisory Committee and the Business of Sport Student Association, will also receive donations to foster their programs including the Make-A-Wish Foundation and professional development. 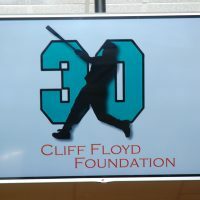 This year’s committee included Cliff Floyd, Priscilla Suero, Craig Mish, Nancy Olson, Dr. Peter Finley, Dr. Jeffrey Fountain, Cameron Churchill, Steven Fleming, Kyle Kilbourne, Candice Johnson, Alex Tabeek, Samantha Rommel and Cameron Wylie. 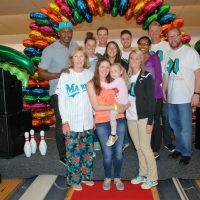 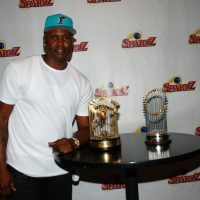 All-Star Presenting Sponsor Miami Marlins; MVP Sponsors MarketAmerica/Shop.com and Laurie Finkelstein Reader Real Estate Team; and Grand Slam Sponsors, Infinite Skin & Laser, CEO Team, Cliff Floyd, Health Business Solutions, and Knight Foundation. 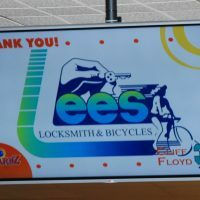 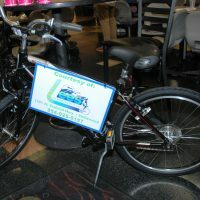 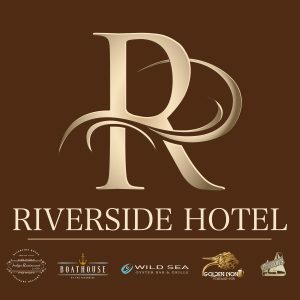 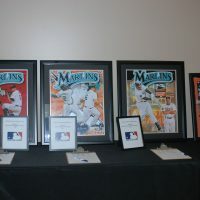 Home Run Sponsors included Fox Sports Florida, Laurie Kardon’s Phanatics, Lee’s Locksmith and Bicycle Shop, Metro Signs, NSU Athletics, NSU’s Huizenga College of Business and Entrepreneurship and Roger Dean Stadium. 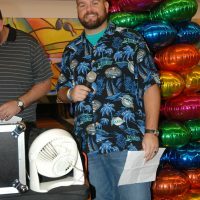 Thanks also to Tommy Bahama and Zach Krantz of Sports Radio 560 WQAM for their support.